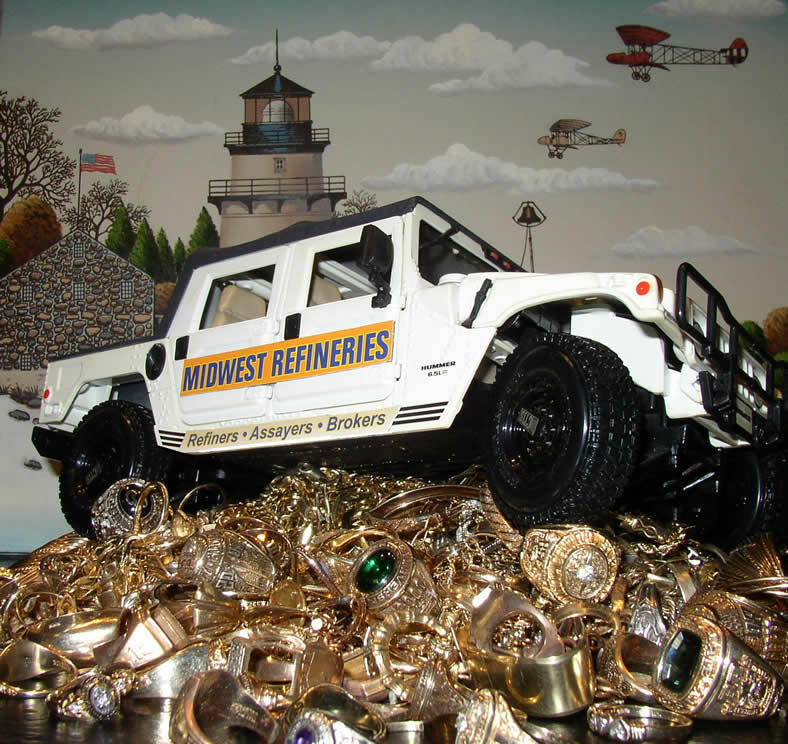 All Gold Scrap Buyers and Refiners is a division of Midwest Refineries, a precious metal gold refiner and buyer serving the general public as well as jewelers, dentists and goldsmiths. The right choice for selling gold scrap in all forms. We treat each and every customer with integrity, respect, and importance, the same way we ourselves like to be treated. Family owned and operated since 1939, Midwest Refineries accepts all amounts of gold scrap large and small with fast and accurate settlements yielding the most money or metal in the shortest possible time. No hassles! No disappointments! No excuses! Our repeat customers are the reason we have been in business so many years, buying and refining gold. Let us prove to you how easy we can make you a satisfied customer. We want your business, not just once, but continuously. Repeat customers are the reason we have remained in business for so many years. We hope you will become one of our satisfied customers selling your gold to us. 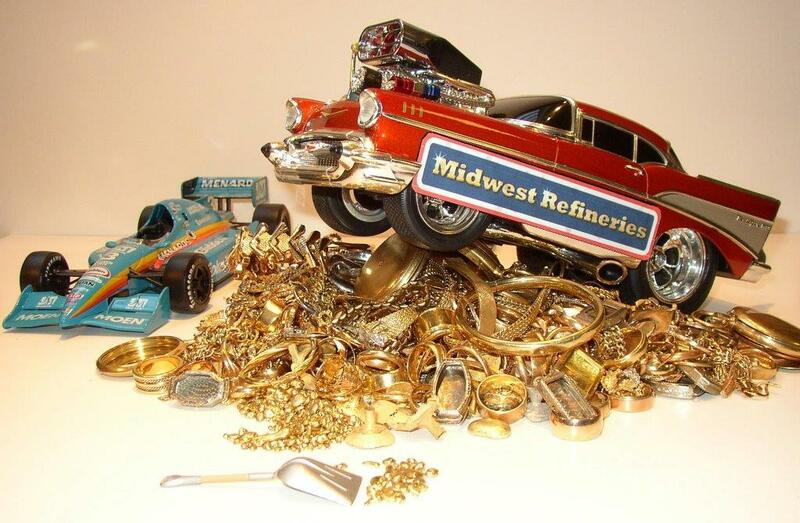 Midwest Refineries is the leading gold buyer in the USA.